HBO give us free! Cable, your days are numbered. I’ve been trying to contain my excitement over something I just heard. 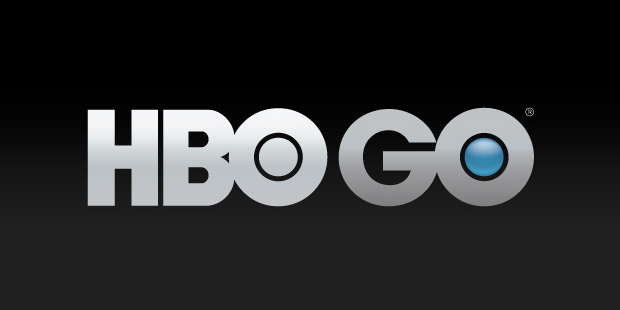 Next year you can get HBO without a cable subscription. Now let it sink in. Like many of you, I’ve got a two year contract with Fios for my TV, internet and phone. When I switched from Comcast to Fios, I signed up for the bundled service with that great introductory price. Once I added the DVR box, the additional set top boxes, and premium channels to the mix, that “great introductory price” went away. And I end up with a bundle costing me a cool two bills a month. Outside of the occasional on-demand movie or DVRd show I missed when it originally aired, I was just throwing away money with my cable subscription. With the exception of HBO, I rarely watch anything on EPIX, STARZ, or any of the other premium channels I pay so dearly for. So you can imagine my delight to hear that I’ll be able to decouple from cable and still get my HBO on. Well maybe you can’t actually imagine my delight – but I am delighted damn it! I started transitioning away from cable a few years ago when I got my Apple TV. With Hulu Plus, Netflix, and iTunes, I’ve got access to virtually the same content as if offered on premium cable channels. And the HBO GO app also allows me to watch all the content on that channel (albeit with my cable subscription) on the go. The bigger thing for me, though, is not the decoupling of HBO from cable, it’s the precedent that HBO has set with this move. Already, premium networks like EPIX, STARZ, ESPN, and Showtime have apps that let you access their content on demand. With Apple TV, Roku, Chromecast, Amazon Fire and gaming systems like Xbox and Playstation all offering streaming services, once other broadcast companies follow suit, you’re no longer going to be beholden to the cable companies. And soon(er than later) you’ll be able to cut the ties that bind (literally and figuratively) and get rid of that stupid cable bill. We’ll have to see what kinds of deals HBO is able to strike with other set top box manufacturers, and how many of them ultimately end up carrying the channel. But it’s definitely a sign of things to come. Lift. I wanted to be inspired, but now I hate you. An App review. Last week, I was having one of those days that started off as a drag and I just need a boost. Some inspiration to get me going. I may have been raggin’ on Facebook or something, and someone (seeing my plight) recommended Lift to me. If you’re not up on Lift, no worries. Neither was I. Sort of like a cheerleader in your pocket, inspiring and motivating you. Happy for the recommendation, I Googled “Lift” on my iPhone. Sure enough, it came up. I followed the link the App Store and eagerly downloaded the app, confident that I had found the thing to put the (missing) pep back into my step. The app was open on my phone but that was all. No video or animation to guide me. Not one to be daunted by poor UX, I searched for clues for how the app was supposed to work. Hit each one in succession. 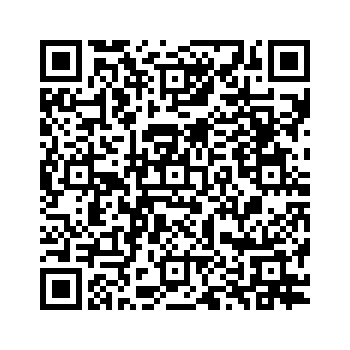 Maybe there’s a FAQs link around here somewhere? I started to have serious misgivings about my people’s recommendation. I finally realized that I had to set up an account online, which would then ‘unlock’ all of the app’s magical features. Duh. It would have been nice if they had said that somewhere. But rather than go on an exhaustive profanity-laced rant about all the things I found wrong with Lift, I decided to give it a good old fashioned review. Simple, easy to remember name. Lift. How can you go wrong with that? Basic UI. 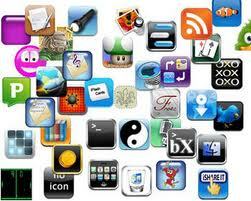 Many apps go wrong by trying to cram too much content in a small space. 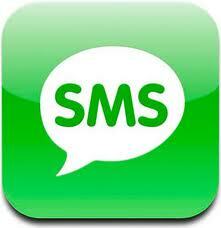 Banners, buttons, drop downs, arrows and menus all vying for some attention from your fat fingers. Lift doesn’t suffer from button overload. The three buttons in the footer (Goals, Activity and Me) are widely spaced and easy to access. Singular objective. Lift isn’t trying to be all things to all people. It’s goal is to provide its users with a clear path to success, by helping them to establish habits that, if followed, will improve health, focus and productivity. Reminder alerts. If you’ve got Lift set up on your iPhone’s notification center, you’ll get a daily reminder to perform your task or tasks for the day. 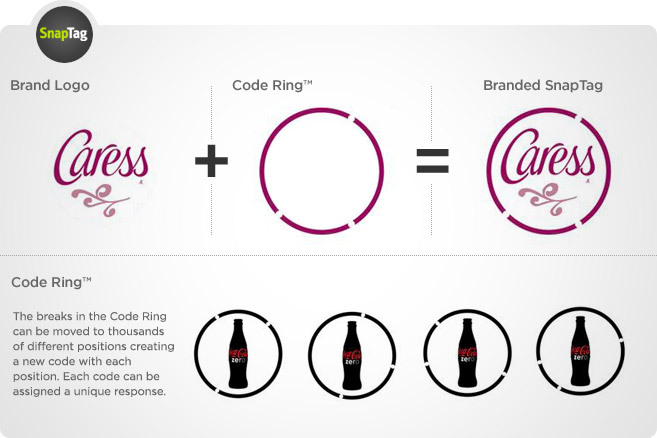 Indistinguishable logo. The first time I saw the Lift logo on my phone, I thought I was looking at the Telegram logo. But I could have been looking at Remote. More than once, I’ve opened Telegram, when I intended to open Lift. Lift you should fire your designer. Too few options. One of the main criticisms I have of Lift is that you can’t set your own goals. I wanted to be able to establish unique goals and milestones instead of using Lift’s narrow predefined ones. But Lift doesn’t let you customize goals. Fixed frequency. Lift lets you establish “streaks” – consecutive days of accomplishing your goals. But you can’t set the frequency of when you’ve accomplished goals. If your goal is to work out three times a week, and you work out every other day, Lift won’t acknowledge that you’ve achieved your goal since you didn’t work out on three consecutive days. No privacy settings. Lift is community based, so everyone can see the goals you’ve set. But I don’t necessarily want to share all of my goals with everyone. 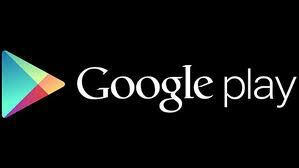 I want the ability to create groups (like Google Plus) or define which people see which goals. Unfortunately, with Lift, it’s all or nothing. So if I want to stop flatulating as a goal, everyone will know that I have gastrointestinal issues. No bueno. ‘Discussions’ are flat. Too few of the discussions offer anything meaningful, aside from individual reflections or impressions of the particular goal or exercise. I don’t know about you, but I can read this type of mindless drivel only so often. Perhaps I’m too jaded, but reading the discussions for “Setting Priorities for Your Day” or “Meditate” made me want to kill myself. All in all, Lift is just okay. After almost two weeks of Lift, I’m not convinced that it the app for me. And (unlike my friend) I couldn’t in good conscience, recommend this app (in it’s present state) to anyone. I’m not gonna be able to do. Lift, if you’re interested in my opinion, I’d suggest you take a look at the reviews in iTunes. I’m not talking about the glowing ones that you had your friends write when you first released the app. Lift, you’ve got some work to do. Major Lazer is dope. Thanks Video Music Box. My wife and I were trolling through the channels as we are prone to do on nights when there’s nothing to watch. Our ‘go-to’ show, at moments like this is Video Music Box with Ralph McDaniels. We dig the low budget production and the random interviews he does at various parties throughout New York City, and the tri-state area. I personally love the bootleg videos that artists give to VMB, which you’ll never see on MTV of VH1. It gives the show a real underground feel. And the fact that you’ll get mainstream artist videos up against unknown artists further reinforces that feeling. So it was no surprise that we rolled up on Get Free, this absolute gem by Major Lazer last night. Now if you’re already up on Major Lazer, then I applaud you. I’m (an old head) only now getting up to speed, and I don’t know if the rest of their music is as dope as this track. But I was am absolutely mesmerized by the hypnotic melody and the haunting vocals by Amber Coffman. I’ve listened to this track no less than ten times since I first heard it on VMB. I downloaded it on iTunes, and have it on all my devices, so I can listen to it to my heart’s content. I even did a little research and found the original mainstream video they released for this record. The original is interesting, but it doesn’t quite have the same feel and energy as the VMB version. Big ups to Ralph McDaniels, who has been a major force behind launching the careers on many an unknown artist. 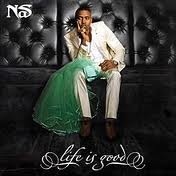 The fact that he’s still putting cats on to real quality music, is a testament to VMB’s place in music discovery. This isn’t the first time that VMB has put me up onto something I found to be quite dope. A few years ago, I heard this cat Tabi Bonney for the first time on VMB. Now I haven’t heard from Tabi in a hot minute, so I don’t think too many shared my opinion. If you don’t watch VMB, I suggest you tune in, at least once, for the pure video slumming effect. 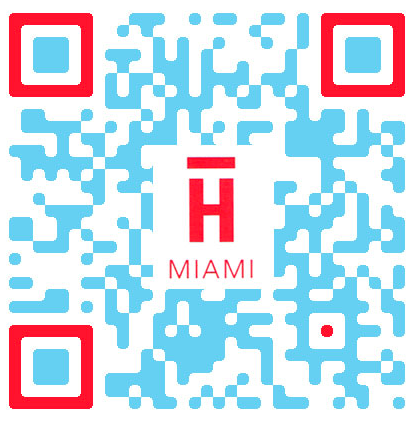 You’re not going to get this underground flavor on MTV, VH1 or any of the more mainstream video shows. You certainly won’t get the same variety. 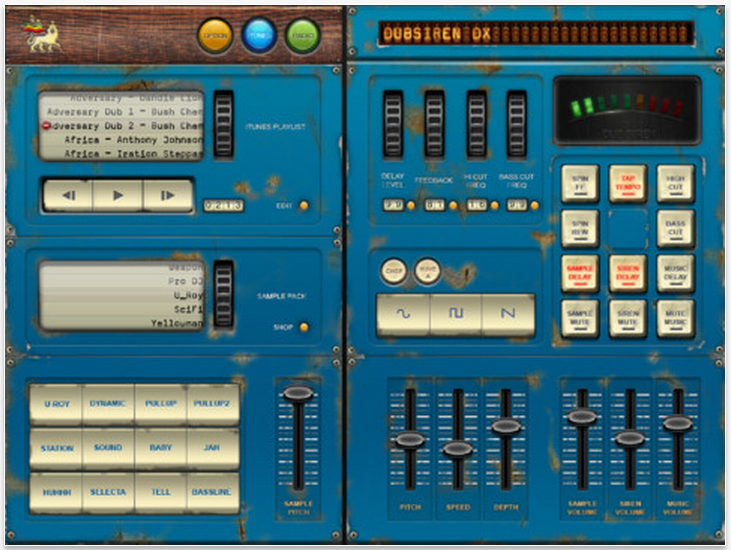 I spent the weekend playing around with this novel music app call Dub Siren DX. This app gives you the ability to listen to music and add overdubs and sound effects, as if you were listening to a Jamaican sound system. If you’re not familiar with sound systems, think the Jamaican scene in Belly or The Harder They Come or Rockers. If that doesn’t help, think about the last time you were at a reggae party and heard a siren, truck horn, gunshot or the sound of a rifle being cocked. DubSiren DX has virtually every sound effect a real dancehall roots aficionado has heard of…and some they have not. The iTunes description lists Dub Siren DX as the “ultimate DJ mixer synth with reggae and dubstep radio,” and that description isn’t off the mark. 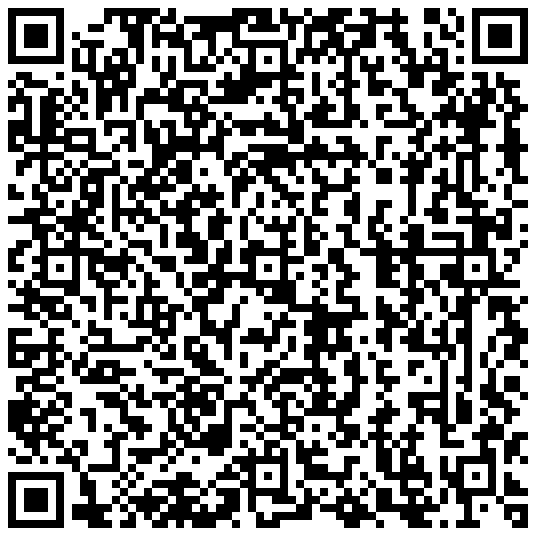 Dub Siren is stocked with nuff’ sounds, includes sample packs, as well as the ability to purchase additional sounds through an in-app purchase. Gunshot means forward. Liquid means rewind. Dub Siren also includes the ability to stream radio stations through the app, and apply effects to the stream. I was literally lost for hours when I first downloaded it in the App store, exploring the myriad of options. 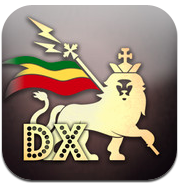 If you’re a fan of reggae, as I am, the universe could not have divined a better app. I could go on an on about Dub Siren DX, but I won’t. Suffice to say, this app is a keeper. The app costs $3.99, but it’s well worth it! iBooks 2: Textbooks, Authoring, Learning. Ain’t Apple grand? 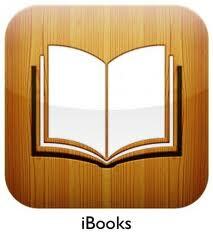 With the release of iBooks 2, Apple has (once again) changed the game. Training their sights squarely on the academic sector, Apple recently unveiled a suite of software, iBooks textbooks, iBooks Author app for Mac and iTunes U (they didn’t really just unveil this last one, but I had to have a set of three). iBooks 2 is the updated version of the iBooks software. Notable among the advancements in iBooks are the interactive components and the streaming audio and video capabilities of their books. iBooks’ software has been developed to soup up the iPad, offering a selection of textbooks, which students can download and interact with directly from their devices, as well as authoring tools to make creating and distributing digital textbooks simple and seamless. 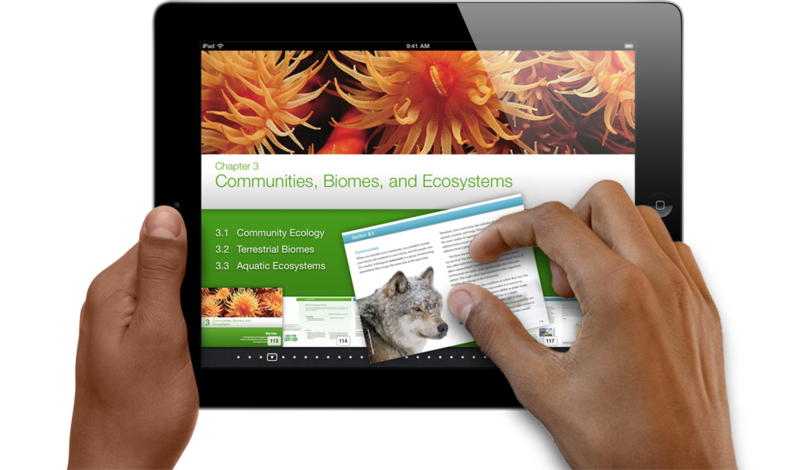 With iBooks 2, you can experience interactive textbooks right on your iPad. Where you were once looking a flat images within textbooks, Apple has made textbooks come alive, with audio, video and HTML code all accessible with a simple swipe of the finger. Presumably, book publishers, who have already shown a penchant for digital books, will see Apple’s offering as a way to make headway in the textbook publishing space. One intriguing feature of the new platform is iBooks Author, which enables publishers and authors to create textbooks using customizable templates and publish them immediately in the iBooks store. Apple has made it extremely easy for authors and publishers who are interested in having their textbooks in the iBooks store, to get their work published. iTunes U is education on steroids. 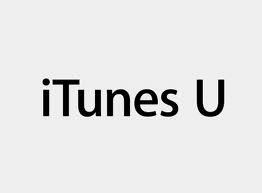 These developments have made iTunes U, Apple’s educational concept, an even more enticing arena for educators seeking to leverage all that connected mobile devices and integrated technologies have to offer in academic settings. iTunes U gives educators an easy way to design and distribute complete courses featuring audio, video, books, and other content. By giving textbook authors the ability to drop their content directly into this rich environment, Apple is ensuring that their textbook library grows in much the same way that the App Store grew. I see Elsevier and Springer, two of the world’s largest academic and scientific book publishers, paying close attention to this one. I’m particularly excited this because we’re exploring using the iTunes U platform for the P.A.L. Digital U.N.I.Verse.City course I’m teaching in Harlem. We’re currently using Moodle to teach the course, and migrating to Apple’s platform will be a real coup! If you’re an Apple-ophile like me (or a author, publisher, progressive educator), then you’re probably going to want to pay attention to this one. 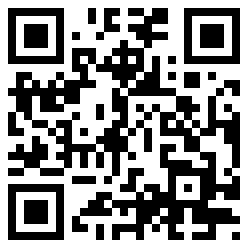 Taxi Magic App Works Like Magic! Since I recently lampooned an app, I felt the need to be balanced. So today, I give props to an app I recently downloaded and used, that I found to work exceptionally well. 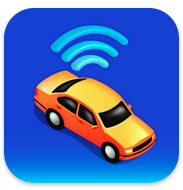 That app was Taxi Magic from RideCharge Inc. I was in Washington, D.C. a few weeks ago, and needed to get to a meeting with a client. I had originally intended to take the bus across town, but the scheduled bus was delayed, and I didn’t want to risk being late from my appointment. Not too long ago, I had attended a NYTech Meetup, where a Taxi Magic demo was featured, but at the time, I hadn’t downloaded the app. I immediately recalled the simple and effortless way the app was purported to work during the demo, so I pulled out my iPhone and downloaded it. 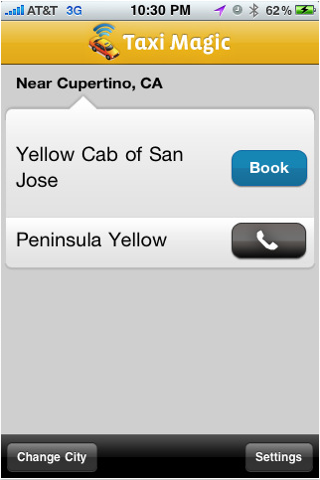 Taxi Magic uses your location to locate taxis in proximity to you. Upon launching Texi Magic, I was asked if the app could use my location, and was then presented with a list of cabs near the intersection near where I was standing, which I could either book directly or call. 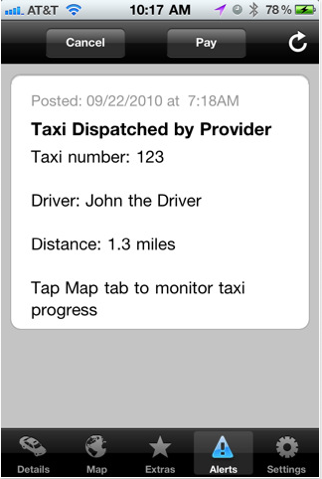 Taxi Magic tells you when your taxi has been dispatched. I booked a Red Top taxi, and received a notification telling me the taxi had been dispatched and was less than half a mile away. Taxi Magic's map let's me see where the driver is while I wait on him. There was an interactive map, which showed where the taxi was relative to where I was, and let me monitor the driver’s progress. When I saw the taxi pull up a few minutes later, and jumped in, the driver asked if I was Stephen, and if I was going to Capital City Brewing (to which I replied in the affirmative). 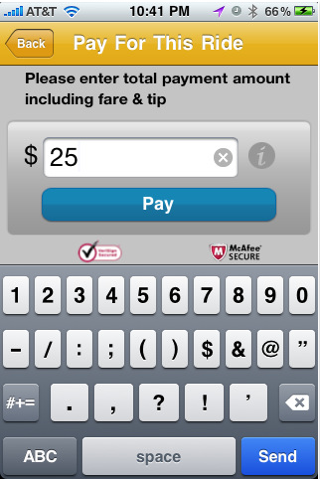 Taxi Magic let me pay for my ride using the app itself. When we arrived at my destination, I had the option of paying with my Taxi Magic account (I had set up a Taxi Magic account and input my credit card) with my credit card or with cash. I opted for my Taxi Magic account, added a small tip and Viola! all done. I really like the Taxi Magic app because it does what it promises to do – make getting a taxi like magic. The interface is clean and spare, and even on AT&T’s 3G network, pages loaded quickly. I didn’t have to work to figure out how to use it. It didn’t crash on me and I didn’t have to jump through elaborate hoops to get a taxi. There are a few other taxi apps out there, I’m sure, but Taxi Magic is the one for me! Note: The screen shots provided above were not of my experience, but images I grabbed from iTunes.